Table 2 lists the 10 most powerful languages according to the PLI. English is by far the most powerful language. It is the dominant language of three G7 nations (USA, UK and Canada), and British legacy has given it a global footprint. It is the world’s lingua franca. Mandarin, which ranks second, is only half as potent. French comes in at third, thanks to its prestige standing in international diplomacy. Rounding out the top five are Spanish and Arabic. 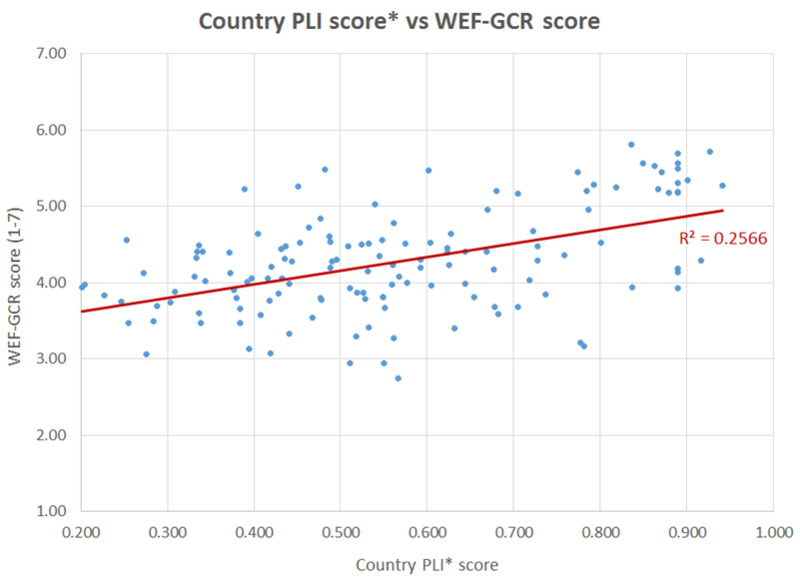 The figure below shows the relationship between language (PLI score) and competiveness, as measured by the Forum’s Global Competitiveness Index. Four of the 10 most competitive economies have English as an official language. The remaining six have high shares of English speakers and/or a high proficiency in English, with the exception of Japan. * Country PLI scores are calculated as weighted averages of the PLI scores according to the share of the population who speak its prevailing tongues. The country score is also adjusted by the share of the population who speak English. Moreover, studies have shown that multilinguals solve problems more critically. Likewise, personality has been shown to change according to the language in which a person functions. In short, translation devices will never fully replace the human voice and the benefits of learning languages. 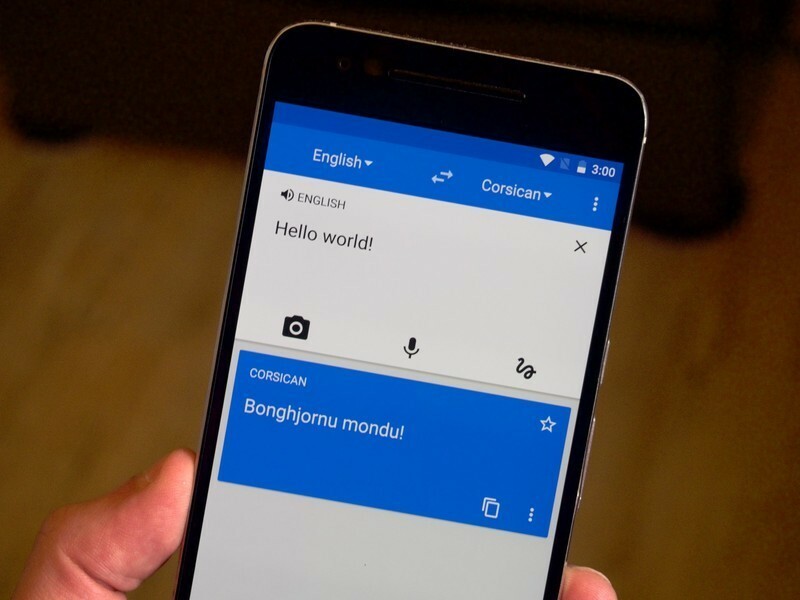 Just as Google has not made all humans researchers, neither will translation devices, per se, make us more empathetic or knowledgeable of other cultures. Is it perhaps time to dig out those old Rosetta Stone tapes and get to learning another language? Which are the world's most influential languages?